Remember that whole Beat movement, bohemian life? Do the names Bob Dylan, Allen Ginsberg, Jack Kerouac, or even Maya Angelou ring a bell? This is the Village. Covering the area roughly surrounding Washington Square and NYU, Greenwich Village has been the arts epicenter of not only NYC but the United States. From its heavy influence on â€˜60s culture to its current status as celebrity and student hotbed, the Village remains an eclectic artistic hub in NYC. Outside of touring galleries, visiting venues frequented by the Beat Generation, what else can you do? Literally, the neighborhoodâ€™s loaded with activities to keep you busy for days, or even weeks. No late night in NYC goes without a quick slice. 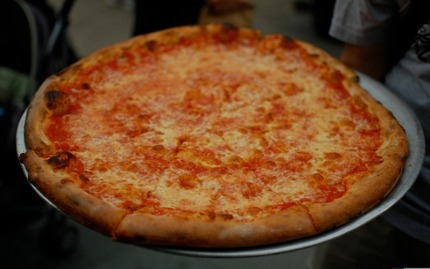 New York and pizza go together like muffins and blueberries, lox and bagels, or even ham and sammich. Dedicated to consuming only the best pizza in New York, this pizza walk specializes in the perfect piece of pie: dough, oven, cheese. Tasting everything from classic American style to Neapolitan style street food, youâ€™ll rekindle your love of â€˜za (not like you ever lost it), sit down with the pizzeria owners and take a bite out of history. Feeling hungry just thinking about it! â€œBobby Dylan...with the guitar...at The Gaslight Cafe? ?â€ How would you like to solve a real, interactive mystery on the Village streets? 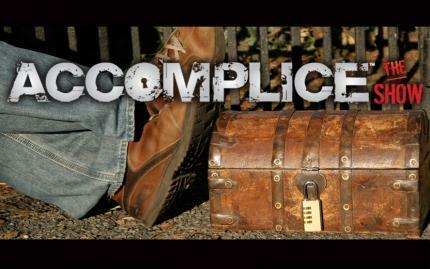 Accomplice is exactly that. Youâ€™ll escape from your mundane reality and be sent on a mission around the bustling side-streets of the Village--a reinvention of the childhood staple â€œcops â€˜n robbers.â€ Traversing the streets, bars, and landmarks in search of clues, youâ€™ll piece together a story...just plausible to have happened. Here, the cityâ€™s your game board, and youâ€™re merely a pawn. The name "Kerouac" etched in a bathroom stall. The bar where Dylan Thomas literally fought the dying of the night... and died. The places Ginsberg howled and howled. 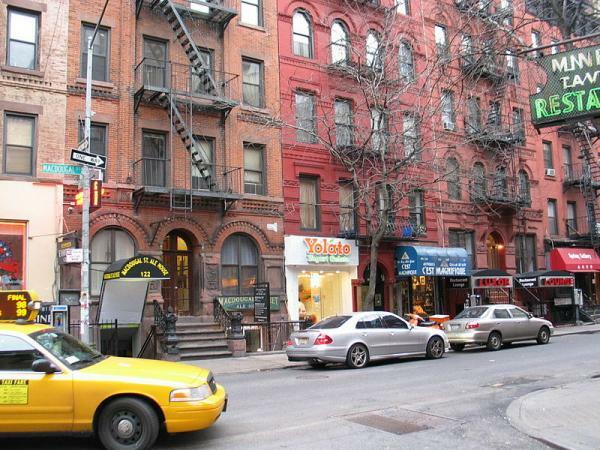 From the beginnings of The Beat Movement to bohemia capital, Greenwich Village houses NYC's historical, literary epicenter. 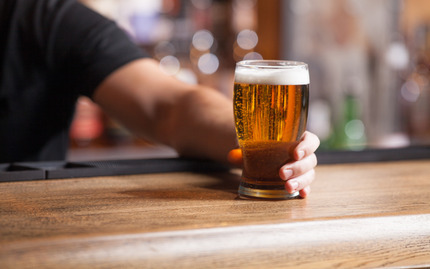 On this Greenwich Village Literary Pub Crawl, you'll uncover and get a taste of the fantastic tales and historical accounts of the Village's infamous bars, literary patrons, and their alcoholic nature. Discover the underbelly, while filling your belly of malts and literature that changed the world. If you havenâ€™t eaten in Greenwich Village, you havenâ€™t eaten in New York. Whether youâ€™re salivating for vegetarian falafel or gushing for a classic French bistro, the Village has it, and itâ€™s done right. Here, youâ€™ll taste your way through the Village, indulging at seven ethnic eateries, food shops, and restaurants. Embrace the artisanal culture of an iconic New York neighborhood, exploring the artsy boutiques, sprawling bars, and, most importantly, the â€˜noms. We all need a visit to Funkytown, fâ€™real. Finding your secret Soul Train dance move, at Groove, you, obviously, groove. 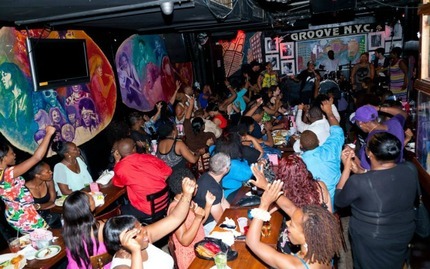 With nightly jazz, R&B, and funk shows, Groove gets the body moving. For example, your day may begin at the NY Stock Exchange but it should end at the NY Funk Exchange. Also rumor has it, the Internet says your body needs a weekly dose of funk for function. And why would the Internet lie to you about that? Now, you can learn chess against the homeless man in Union Square or you can head to the Village and master the game like Bobby Fischer? You know the correct option. 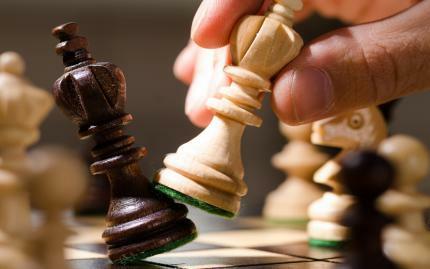 For centuries, chess continues to capture the fascination of Russians, computers, and that one scene in Harry Potter. With Chess NYC, youâ€™ll learn the fundamentals: tactics, strategies, why the horsey runs in an â€œL.â€ Test your mental aptitude and get to thinkinâ€™. This isnâ€™t your â€œBlues Macaroni and Cheeseâ€ Kraft special. Hereâ€™s authentic blues, the genre that inspired Rock â€˜n Roll. 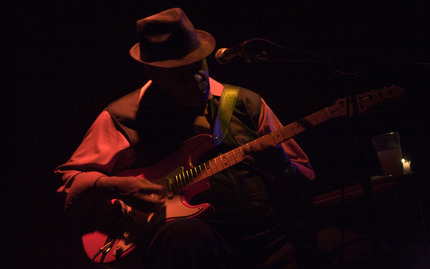 Clapton, Hendrix, and even John Mayer began as blues guitarist before heading into rock--some more than others...At Terra Blues, The Blues Show features a rotating list of musicians, combining forces to create a powerful musical experience. This represents the Village of bohemia. The Village of the â€˜60s and the transformation of Rock â€˜n Roll as we know it.